Panic: what on Earth are “white goods”? Summer, the joyous five month season that sees most of us get a bit more annoyed than usual while the rest of us pack up and leave for a bit, is back. For us, it’s a time were we find ourselves endlessly scrolling through various property websites, in search of our next apartment or villa. And according to Asteco’s latest report, the best place to move to this year is Jumeirah Beach Road, as the average rental value in the area has dropped by 15 percent when compared to the previous year. 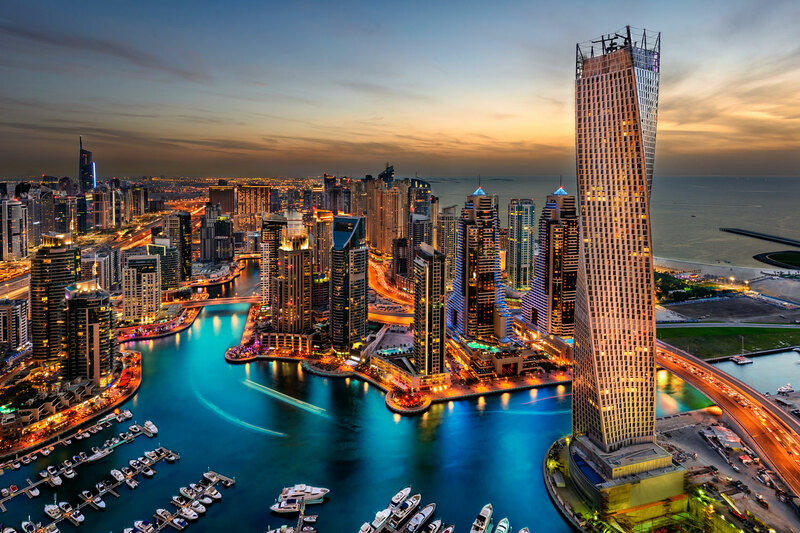 Other areas that have also seen a significant decline in the past year include Downtown Dubai, Dubai Marina and Deira, which have all seen the average rental price decrease by 14 percent. Rental prices in Jumeirah Village have dropped by 15 percent while cost of renting in Jumeirah Park has fallen by 13 percent and the average rental price in Arabian Ranches has dropped by 11 percent. The cause of the drop? An “increasingly fragmented” market. According to John Stevens, the managing director of Asteco, the fragmented market along with incentives like multiple cheques, rent-free periods and the absorption of utility, maintenance and, or, agent fees have become somewhat of the norm, which as a result has affected the rental market value in certain areas of Dubai.